Recently I’ve noticed a fun wedding trend. Couples from the Harrisburg/Philadelphia/Baltimore area are coming to Lancaster to get married. Which is great! Lancaster has many, many beautiful wedding venues. I thought I would profile a few to help 2014 brides narrow down their search. Here are the locations where I love to shoot and even more will be added after this busy wedding season! Lime Spring Farms – Lime Spring is very beautiful for an outside wedding. 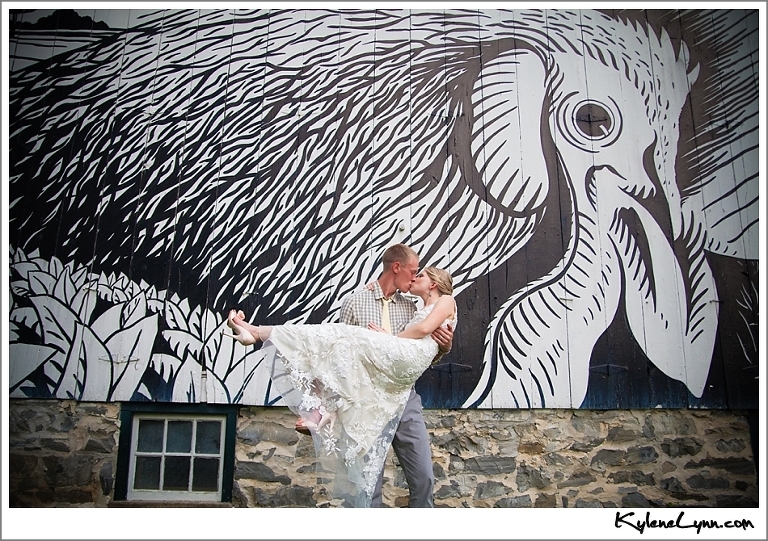 This venue is known for it’s large barn that is painted with a giant black and white rooster. Lime Spring also has two houses for the bride and groom to get ready in and they are very well decorated and great for photos. http://www.weddingvenueslancaster.com/ Here is the blog post for the wedding I captured there last year http://kylenelynn.com/aly-kyle-kylene-lynn-wedding-photography/ This wedding was also featured in Susquehanna Style Magazine.